Spring is in the air, and with it, the feelings of renewal and wanting to maintain what is already intact. Your home’s foundation is something you want to keep in excellent shape. This means that your spring cleaning foundation maintenance efforts shouldn’t stop inside the home. Checking your home’s foundation during spring is a great way to ensure that it is ready to continue holding your home up for the rest of the year. Foundation repair is usually the result of discovering cracks in your foundation. Take a walk around your home and check out the walls, doorways, and windows that meet ceilings. Are there cracks in these areas of your home? If so, you may be facing a foundation problem in need of repair. Your floors are a bigger giveaway. If there are cracks in your concrete floor or ceramic tile, that is a very big red flag that signals you need foundation repair or replacement. Don’t let these signs of concrete slab failure go unnoticed. Reach out to your local foundation repair professional to schedule an inspection of your home. Water damage is one of the leading causes of concrete slab damage and failure. Making sure that water stays away from your foundation is key to keeping your foundation dry. The easiest way to do this is to make sure that your house’s gutters are cleaned out on a regular basis. 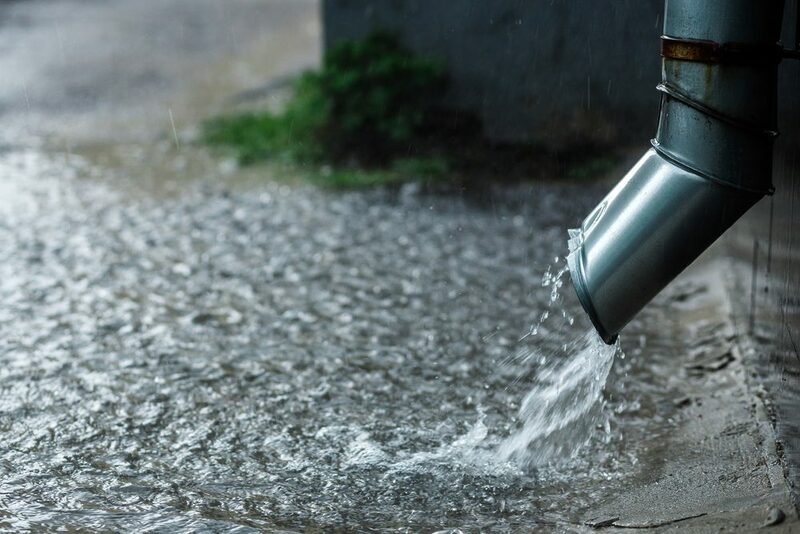 Your gutters serve the purpose of re-routing rain water. Dirty gutters full of leaves lead to a big problem. Without the proper space for rain water to drain, overflow occurs. This problem can easily be ignored and before a homeowner realizes it, there is a foundation problem on their hands. The grade and slope of your property is also important to check out during spring break. Much like your gutters, the slope in your yard, patio, and driveways all count towards the success of foundation drainage away from your home. If water drains down the slope, then this means that the foundation is higher than the yard and will continue to force water away from the foundation. If you notice water pooling up after a decent rainfall, you may be noticing signs of a failing foundation. No homeowner wants to have to repair or replace their foundation, but this is something that can just happen over time. The damage to a foundation can be large or small, it just really depends on how well owners are at noticing the signs of failing foundation. If you have seen any of the signs that we described, get in touch with Dalrock Foundation Repair today. Our professional foundation repair team will be able to help you identify the problem and help you come up with a plan of action to fix your home’s foundation.